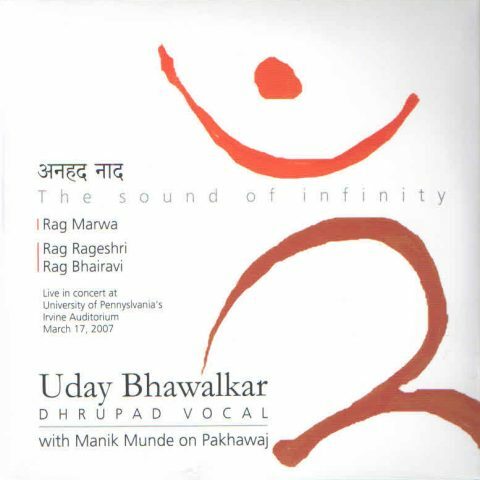 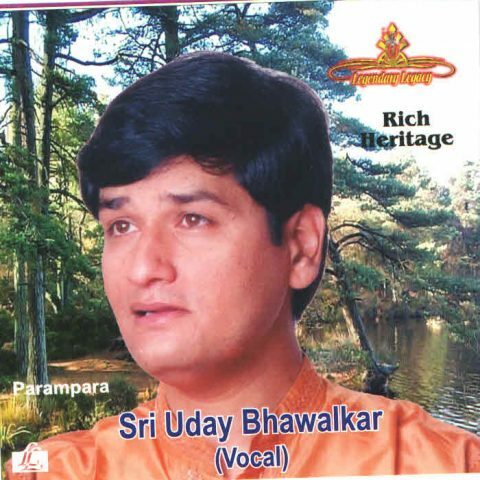 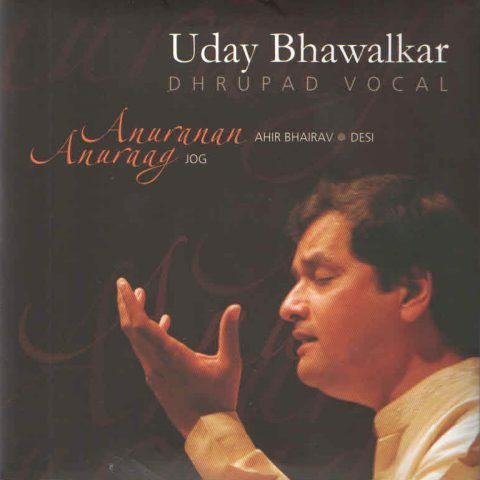 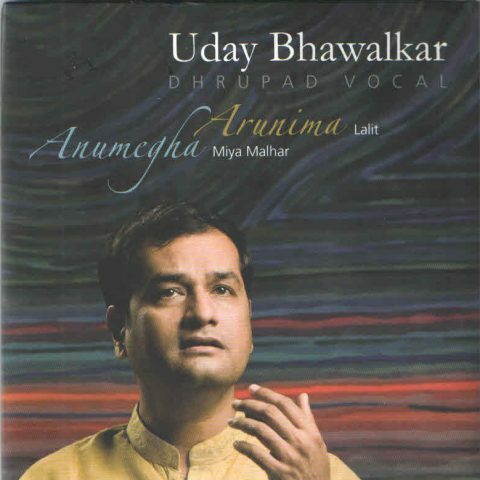 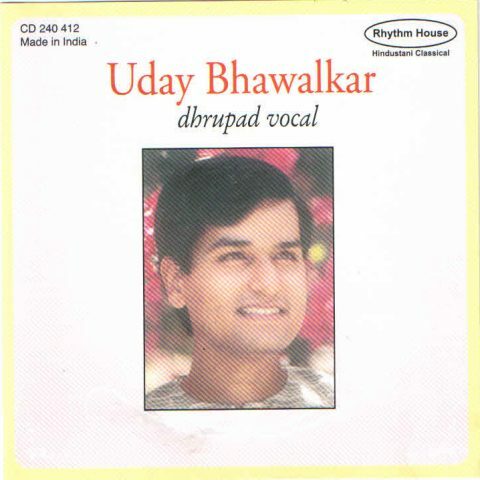 Uday Bhawalkar is among the foremost Dhrupad vocalists and has been a strong force in its growing recognition, popularity and resurgence, worldwide. 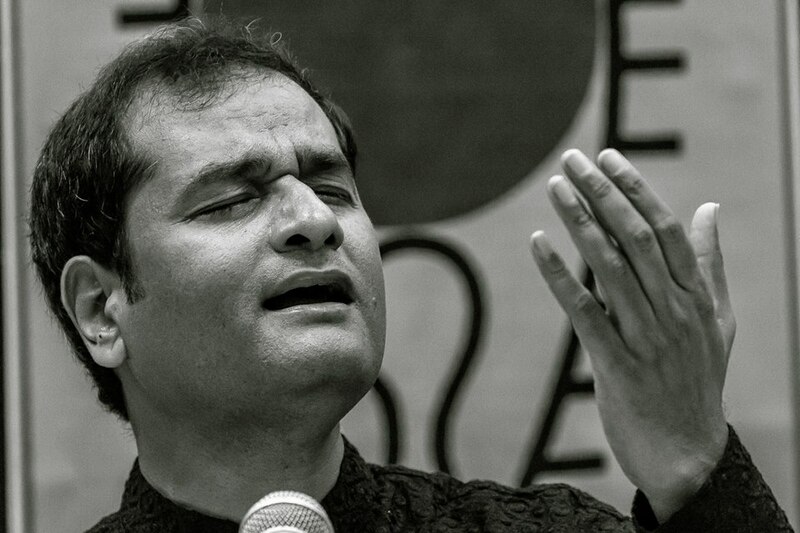 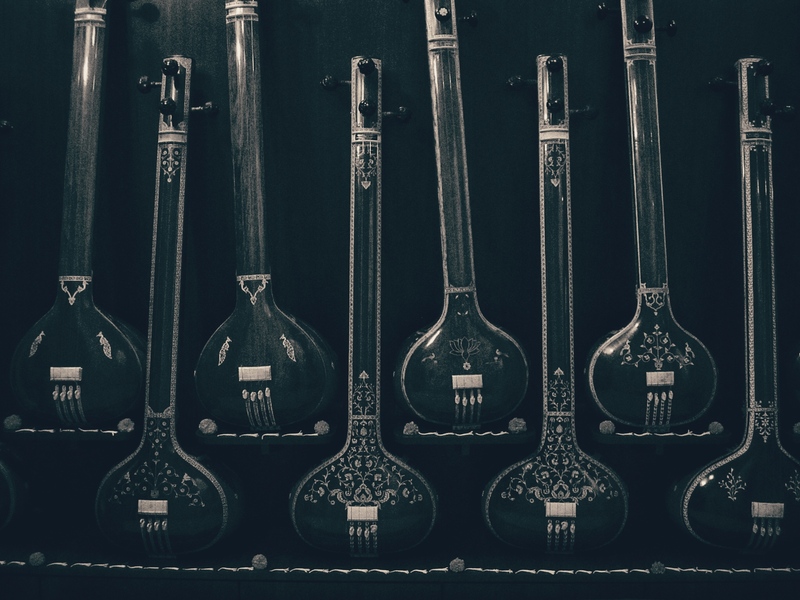 Uday believes that when immersed in the note and raga, the self disappears and music takes on its own existence; the principle of ‘darshan’ in Indian philosophy. 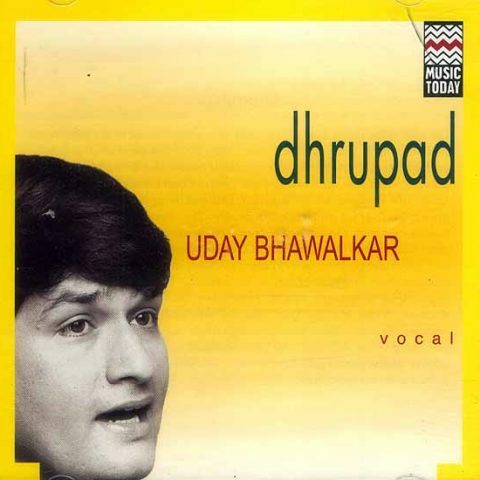 Dhrupad is one of the oldest forms of North Indian classical music and Uday maintains its majesty and subtle nuance. 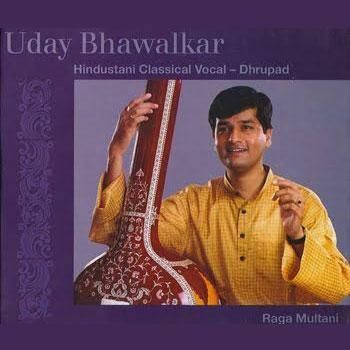 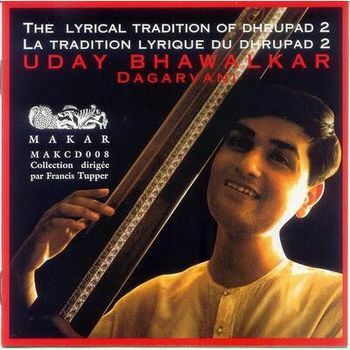 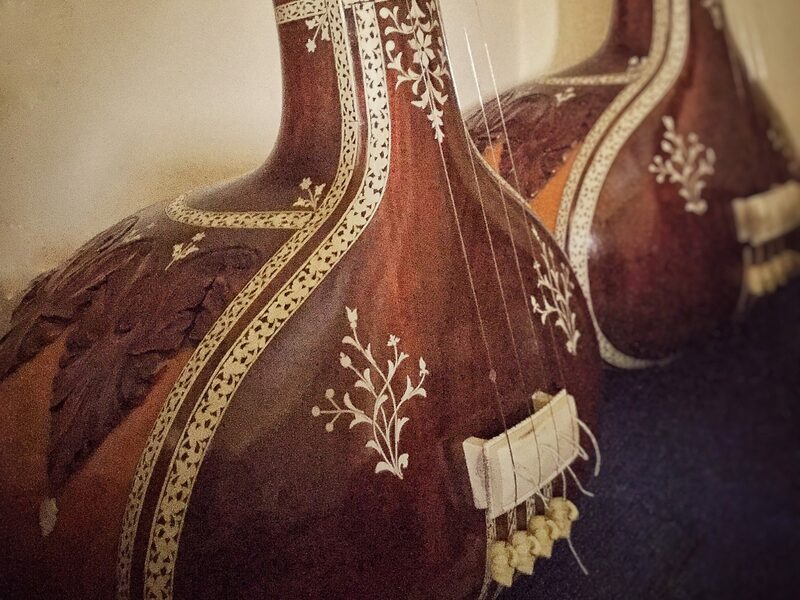 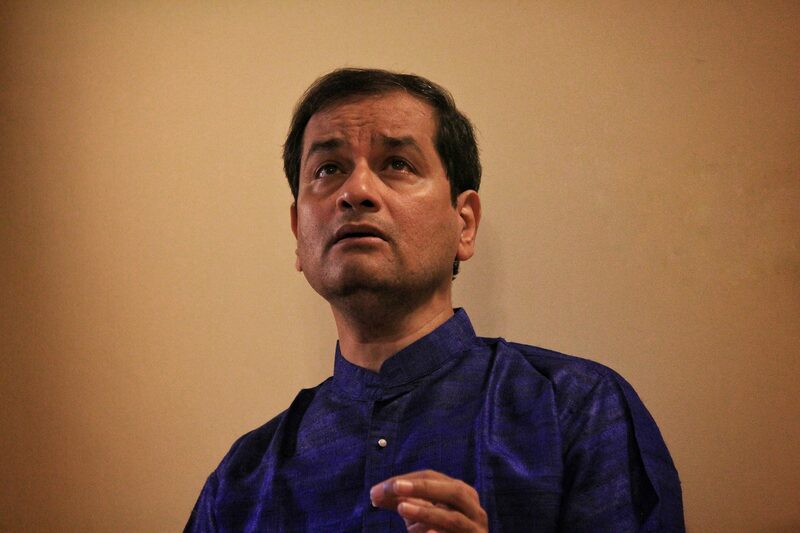 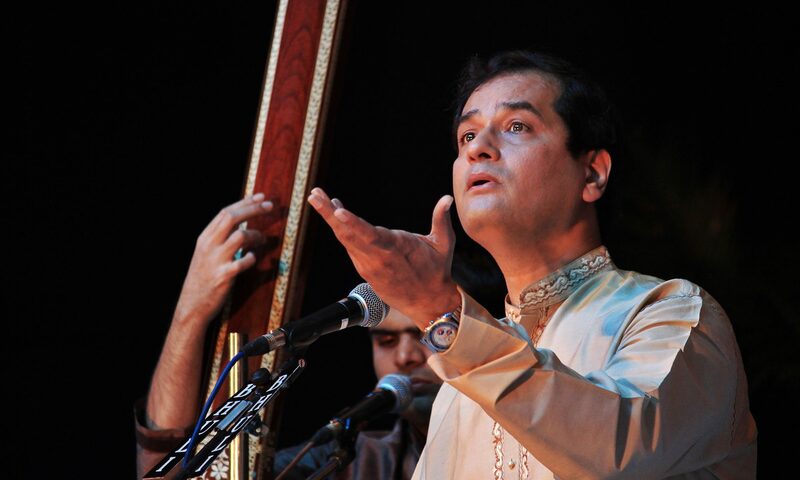 Dhrupad is a living and evolving classical music tradition in which Uday has developed a unique style deeply embedded in raga, ras and bhaav.